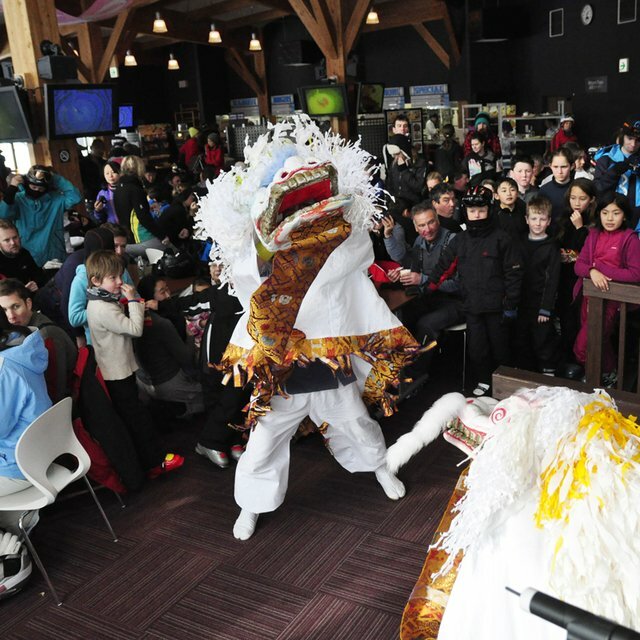 Ski or take the free shuttle over to Hanazono on February 5th, 2019 to celebrate Chinese New Year! 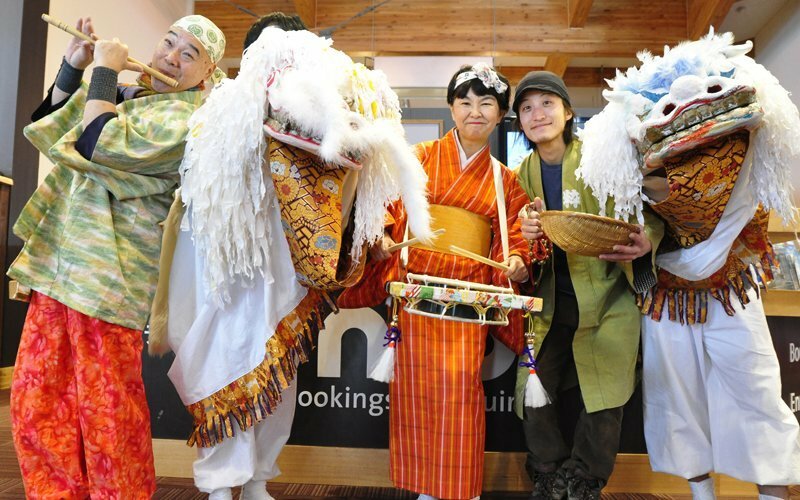 There will be 2 performances of "Shishimai" or a Traditional Chinese Lion Dance. 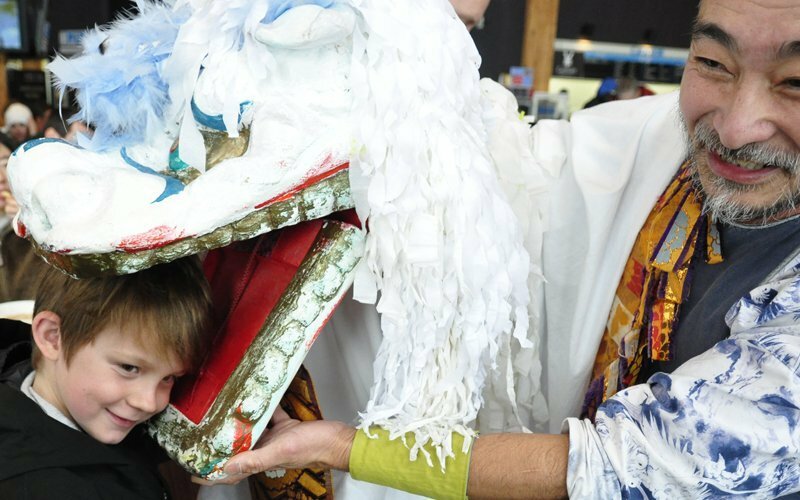 During this act the performers mimic a lion's movements in a lion costume to bring good luck and fortune. Also, the very talented and high-energy group Yotei Diako will be thrilling the crowd with a traditional taiko performance. See you there!